This red colour furry glacier enhances the look of your kid’s room. This blanket is double ply with one side being printed and the other side being ultra-soft white cotton. 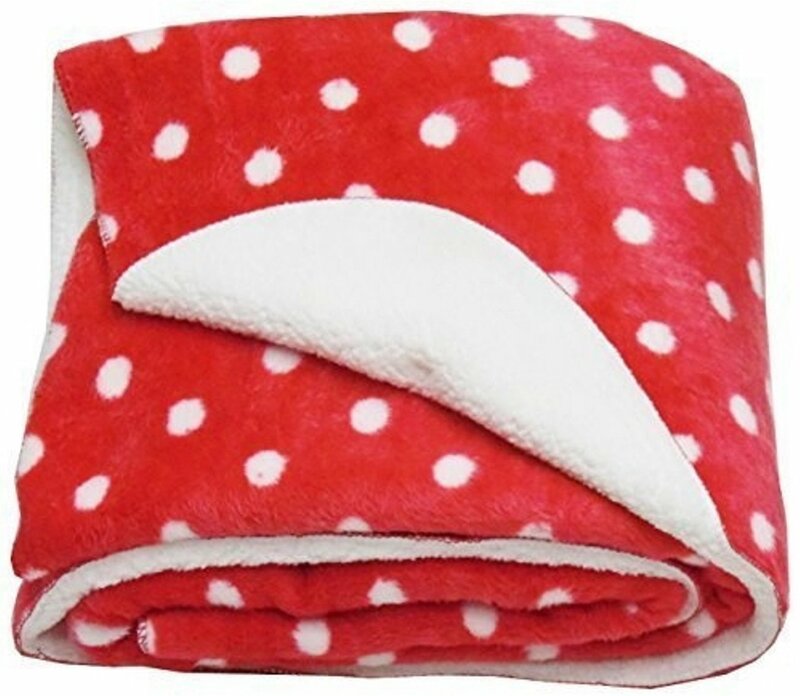 This is a multipurpose blanket and can be used as all season baby wrapping sheet. Let your kid feel cosy and the warmth and enjoy the liveliness of the room with this attractive rani coloured baby blanket. Made of fleece this baby blanket is easy to wrap and wash.